Nothing compares to the soft, luxurious feeling of carpet under your feet. Carpet provides a safe, comfortable spot for kids to play and may even reduce the risk of injury during a fall. With so many different colors, materials and designs available, it can be difficult to choose the best carpet for your home. Some materials may require frequent cleanings, others come with a high price tag and some may even have an effect on your health. The wrong carpet may wear out quickly, fade or show stains that stubbornly resist your best cleaning efforts. Carpet is an investment, and you should take your time to select the right one. 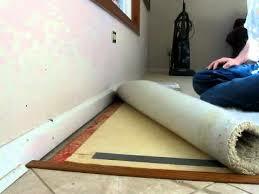 Don’t be tempted to skimp on carpet padding to save a few dollars. Just as a building needs a solid foundation, carpeting relies on a layer of padding for support, strength and a bit of extra cushioning. You can’t see the padding, but you’ll definitely spot the extra wear and tear on your new carpet if you pick an inadequate padding material. Made from rubber or foam materials, carpet padding conceals subfloor imperfections to improve the appearance of the finished floor. It also acts as insulation to help control the temperature of your home, and it even absorbs sound to protect your privacy and eliminate neighbor noise. Most importantly, padding supports your carpet through years of use, since it prevents carpet backing and fibers from coming apart over time. Usually, high-traffic areas require firm, dense padding, while guest bedrooms and other light-traffic rooms may need less protection. Carpet comes in many styles, including plush, saxony, berber, textured and frieze. These terms apply to its pile, which is the surface you see, created from yarn tufts that are either folded over into loops, cut straight across or both. While each style has a distinctive look, that shouldn’t be your main consideration. Instead, look at how well your lifestyle meshes with a particular carpet style. Plush carpeting, for example, is made from tightly twisted pile, and is thick, soft and inviting. But it also shows footprints and vacuum tracks, and can develop something called “pooling,” or areas that appear shaded because the normal direction of the carpet fibers has been reversed. Saxony, the most common type of carpeting, is similar to plush. These carpet styles work best in low-traffic areas like formal living rooms and master bedrooms. Berber carpeting, in contrast, is crafted from continuous fiber loops and is flat and dense. It can have a level loop, cut-and-loop or multi-level loop design. All of these attributes mean Berber is extremely durable and doesn’t show tracks, soil and stains, making it perfect for high-traffic areas. Friezes are a cut-pile carpet made from slightly twisted fibers. The look is less formal than plush, but fancier than many textured pieces or Berber. The carpet feels soft on your feet, yet its fuzziness hides footprints and dirt well. Even the most luxurious carpet doesn’t have to cost a fortune. Shop around to find carpet that fits your lifestyle and budget. Always request separate pricing for materials and installation. Make the most of any budget by choosing the best carpet for each room. For example, stain-resistant products may be worth the splurge in your busy family room, but more affordable low-traffic carpeting may be just fine for your guest rooms. 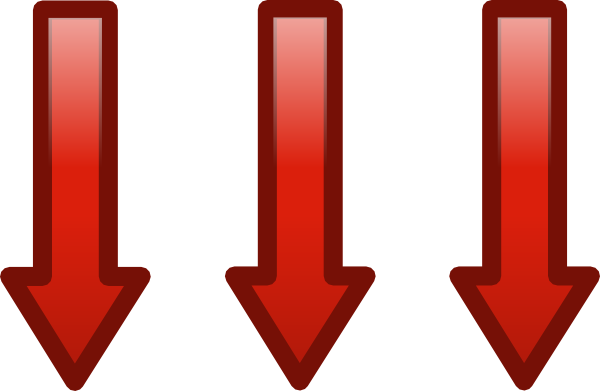 Explore different material options before you buy to balance price and comfort. Wool represents the very best in carpet materials but also comes with the highest price tag. Nylon and other synthetics feel similar to wool but are available at lower prices. You can purchase carpet in a variety of places; carpet showrooms, of course, but also flooring companies, furniture stores, large department stores and even online. While you can end up with beautiful carpet that’s expertly installed using any of these options, your best bet is to select a reputable establishment that specializes in carpeting. A quality carpet store will carry a large, varied carpet selection, including different fiber options such as wool, synthetics, blends, sisal, linen, jute, coir and woven vinyl. 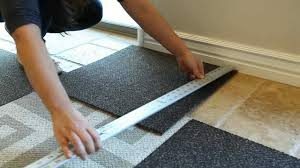 The quality of your carpet’s installation is just as important as the quality of the carpet itself. A second-rate job can leave you with obvious seams, lumps, bumps and other issues, so look for stores that employ their own installers. 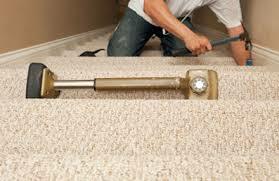 This can be difficult, as most carpet dealers use subcontractors. While subcontracted carpet installers aren’t necessarily inexperienced, they do tend to be less experienced and less skilled than full-time employees. If you can’t find a good shop with its own installers, make sure your carpet dealer’s subcontractors have worked with them for many years. One of the best ways to ensure you’ll be satisfied with your new carpet is to stick with carpeting you can maintain easily. Homeowners with young children or dogs and cats may want to avoid hard-to-clean shag or high-end rugs. Stain-resistant carpets can eliminate the frustration associated with spills and may cut your cleaning time. 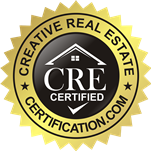 Always ask a salesperson about cleaning and maintenance requirements before you commit to buying. Find out how often you’ll need to clean and what special equipment or products the manufacturer recommends. 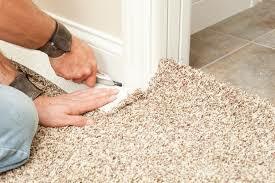 Skip carpets with extensive maintenance requirements unless you have the extra time to perform these tasks. To all the readers, do yourself a favor and ditch carpet altogether. It’s a major hassle, a risk, and also just unattractive. There’s a reason why the trend is dead. And honestly, I don’t think it is coming back any time soon.